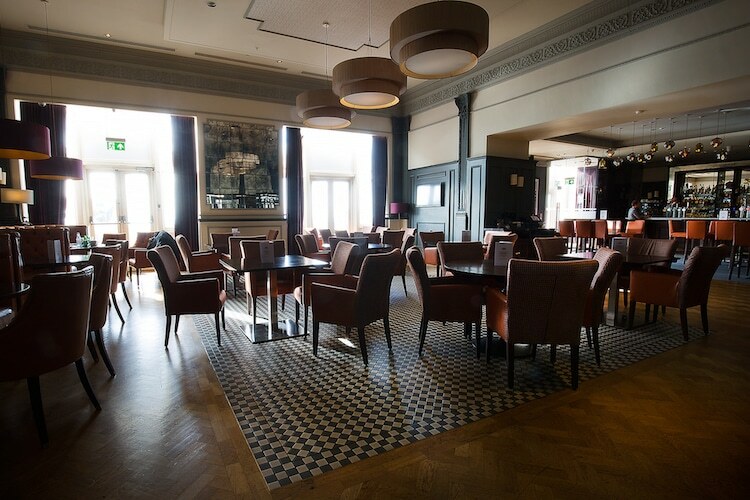 The Metropole Bar boasts one of the most decadent and luxury spaces in Brighton with beautiful sea views and a cocktail and champagne list to die for. 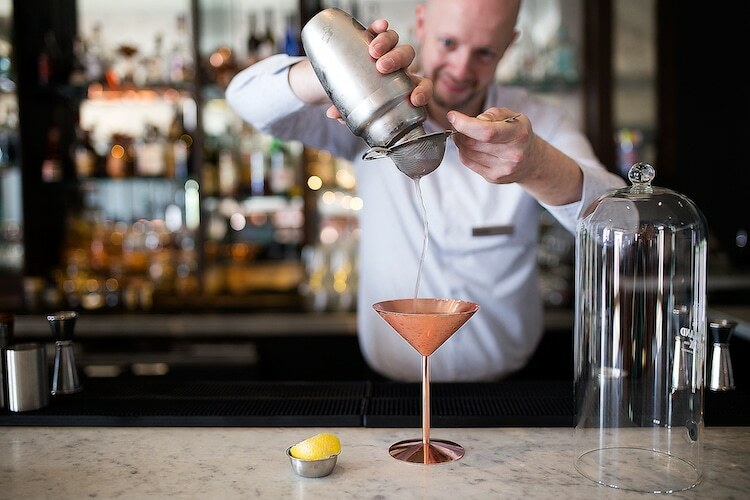 Matt Ottley, bar manager, is a true cocktail wizard. 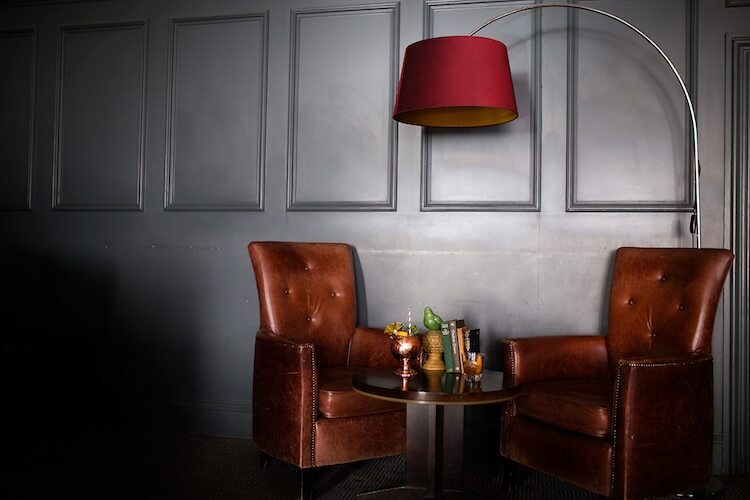 He has curated a collection of signature drinks based around the nautical adventures of the fictitious Neil Halverson Hilton, an Admiral of the British Navy from the mid-1800s. Here, he shows us how to make one of them. The popular Brightini. The drink is a twist on a classic gin martini, lifted by the classic stone fruit notes of a New Zealand sauvignon blanc. It was created for the Hilton UK & Ireland awards as a nod to the hosts (Brighton Gin) as well as trying to encapsulate the classic flavours of another product just as popular as gin! Think a slightly more fruity and floral version of a classic gin martini.